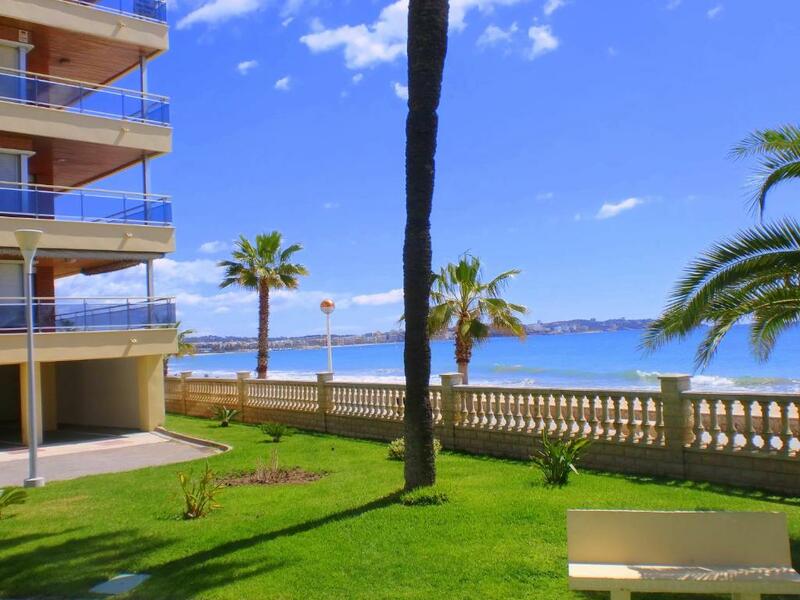 Amazing sea view great location very close to the beach. Nice staff in reception. Very quite place I think for that price we paid good apartment. Loved the location. beds were comfortable. quiet at night. 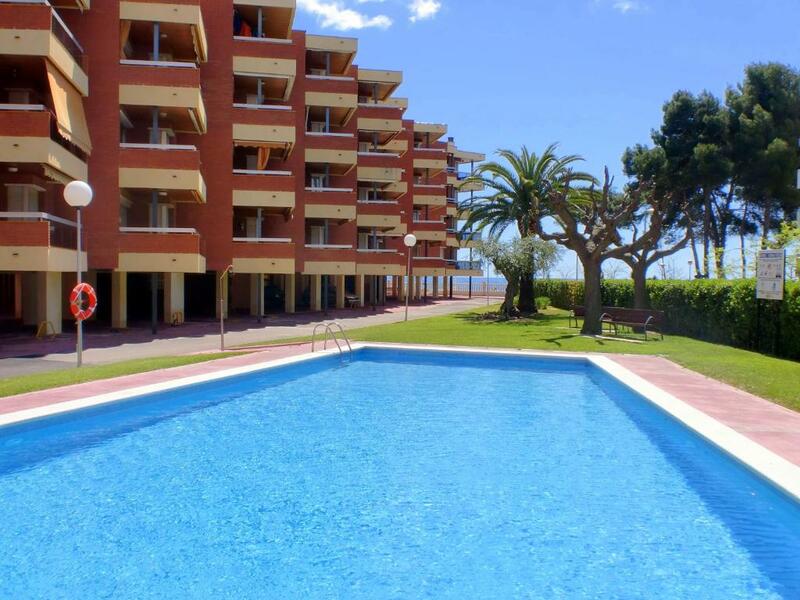 Location was excellent midway way between Salou and Cambrils and close to amenities. Quiet area despite being a busy tourist spot. Spacious apartment. l'atout principal est son emplacement, les plages juste en bas. Elhelyezkedés nagyon jó bár főszezonban kicsit " gyár" jellegű. Közelben közértek és kellemes éttermek. La situation est exceptionnelle : piscine, plage, commerces, transports, location de vélos et de pédalos au pied de la résidence ! Da asco ese piso , tiene dos habitaciones que dejan mucho que desear sobre todo por la limpieza por no decir del salon algo . Toallas traed vosotros de casa si quereis secarse bien porque las que os dan es solo para los pies , un poco manchadas ademas nose si fue con sangre o con ketchup pero bueno .... Nada que ver con lo que ves en las fotos , La llave tienes que ir a otro lado no te facilitan nada bah , No Recomendable ! un sitio tranquilo para ir con niños un poco apartado de Salou y Cambrils. si tienes coche muy bien para movilisarte pero también tienes autobuses y tienen un frecuencia continua .por lo demás unas buenas vacaciones posiblemente repitamos. The kitchen is equipped with an oven, microwave, washing machine and kitchenware, while the living room includes a sofa bed and dining table. There is a double bedroom, a twin bedroom and a bathroom with a bath. TVs and safes are available on request for an extra cost. Excursions can be booked at reception. You can find grocery shops, bars and restaurants within a 5-minute walk of the apartments. 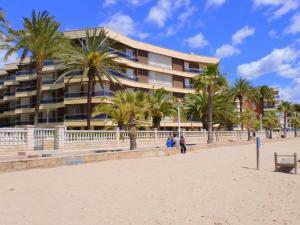 Salou Train Station is a 15-minute walk from the property. 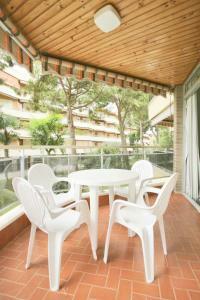 When would you like to stay at Rentalmar Sol de España - Mas d'en Gran? Featuring a private terrace, this apartment has a living room with a sofa bed and dining table. The kitchen area comes with an oven, washing machine and microwave. 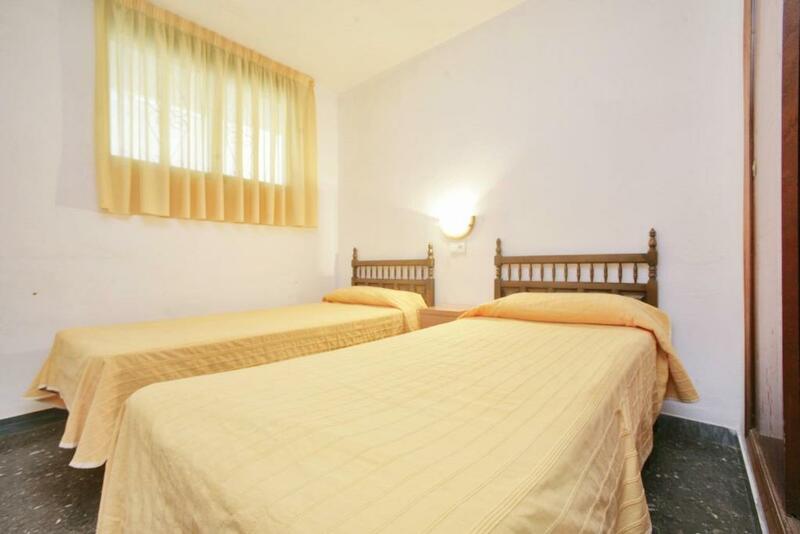 There is a double bedroom, a twin bedroom and a bathroom with a bath. House Rules Rentalmar Sol de España - Mas d'en Gran takes special requests – add in the next step! Rentalmar Sol de España - Mas d&#39;en Gran accepts these cards and reserves the right to temporarily hold an amount prior to arrival. Rentalmar Sol de España - Mas d'en Gran accepts these cards and reserves the right to temporarily hold an amount prior to arrival. TVs and safes can be hired at reception, subject to availability. Apartments are cleaned before arrival and upon departure, sheets are changed weekly, and water and electricity are included, subject to reasonable use. Please note that the reception is closed on Sundays. Please note only bed linen is provided. 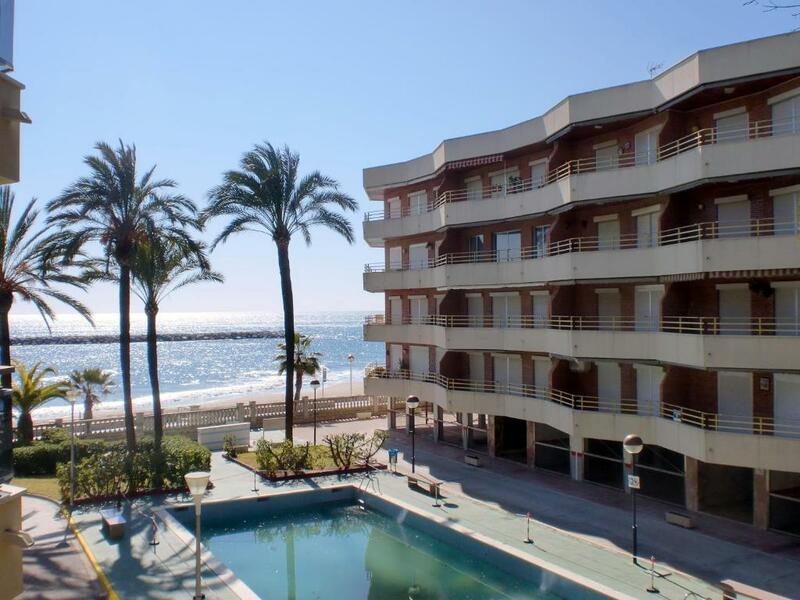 Please note that check-in and key collection take place at: Rentalmar Los Peces. C/Navarra 2, Salou - Del 15 de Junio al 15 de Setiembre la recogida de llaves debe realizarse en la recepción de Rentalmar Pins Marina ubicada en la Av. 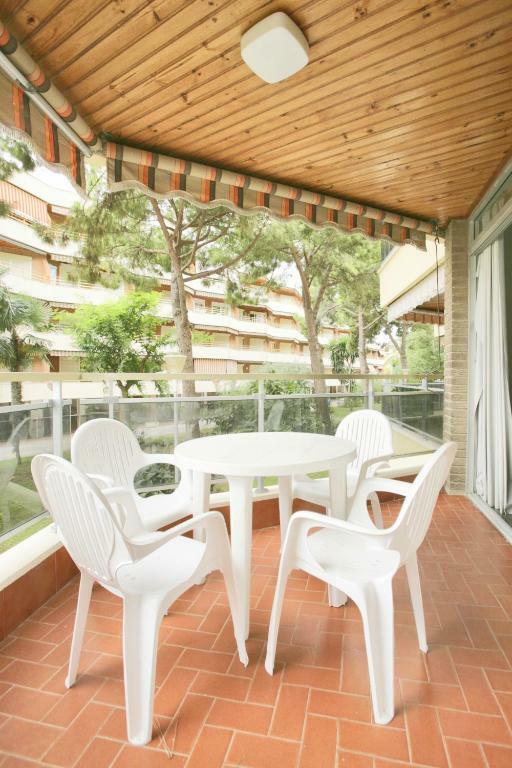 Diputación 145 de Cambrils, Salou - Cambrils 43840 - 43850. The swimming so were roped off at times of both my visits. No English tv channels . Apartment with old furnitures need some refreshments, we had two apartments and one didn't have kettle. Carpark paid 5 EUR a day. A small mess with collection keys we got email in October keys collect in Salou when we went there they said we have to go to another place. 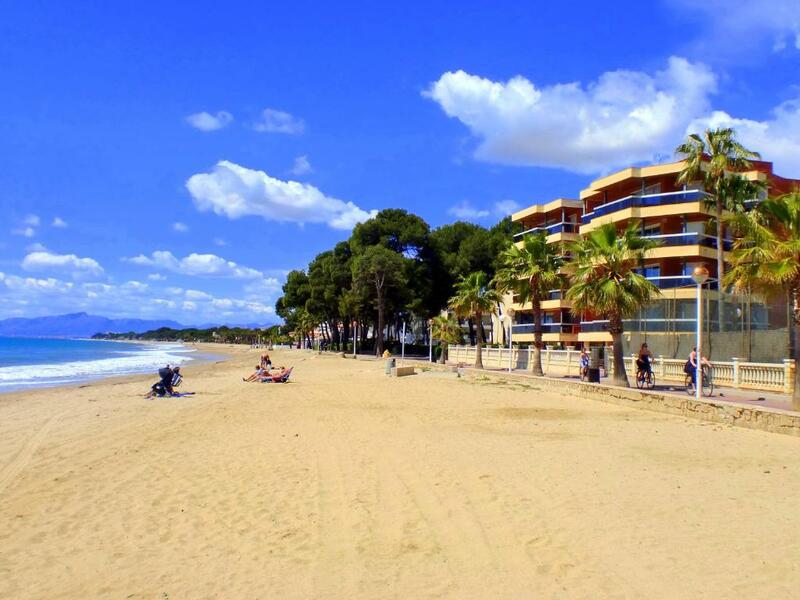 Distance from main area of salou. Dog barking all night in apartment below. it wasn't really clean. very damp and dark apartment . 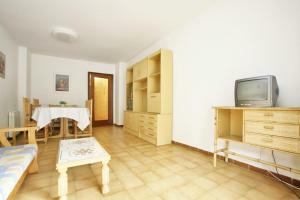 Apartment was in need of refurbishment - dated and shabby in areas. Minimal equipment for self catering. Cleanliness was disappointing.